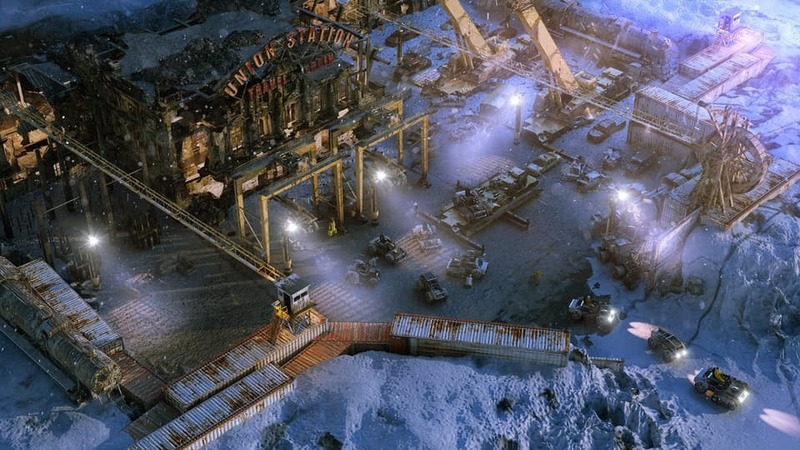 From the creators of Wasteland 2 and Torment: Tides of Numenera comes Wasteland 3! Following the critically acclaimed releases of 2014's Wasteland 2 and 2015's Wasteland 2: Director's Cut, fans have been clamoring for a direct sequel. Now we can bring it to you, with your help! You start the game as the sole survivor of Team November, a Ranger squad dispatched to the icy Colorado wastes. This is a land of buried secrets, lost technology, fearsome lunatics, and deadly factions. No one here has ever heard of the Desert Rangers. Your reputation is yours to build from scratch, and your choices may save this land or doom it. With a renewed focus on macro-reactivity, you’ll be picking between warring factions, deciding whether locations are destroyed or saved, and making other far reaching decisions that have a marked impact on the shape of your world. For the first time in the history of the Wasteland franchise, you will be able to take a friend with you on your journey into the post-apocalyptic wastes! 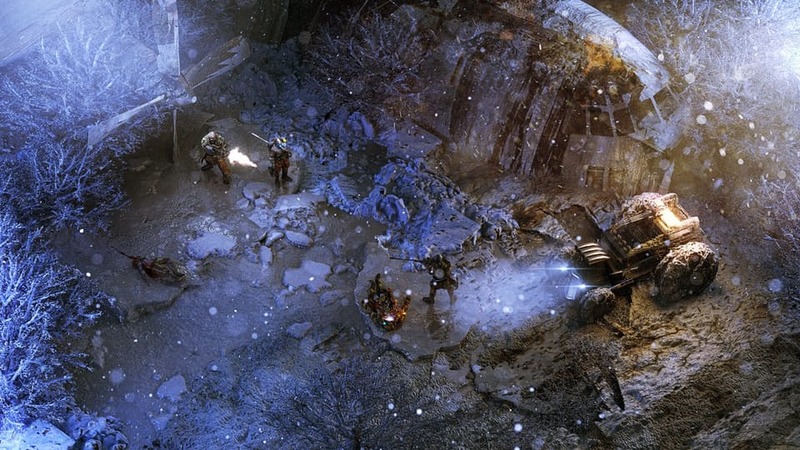 Wasteland 3 opens up the possibility to play through the campaign with a friend. Both of you will control your own squad of Rangers. 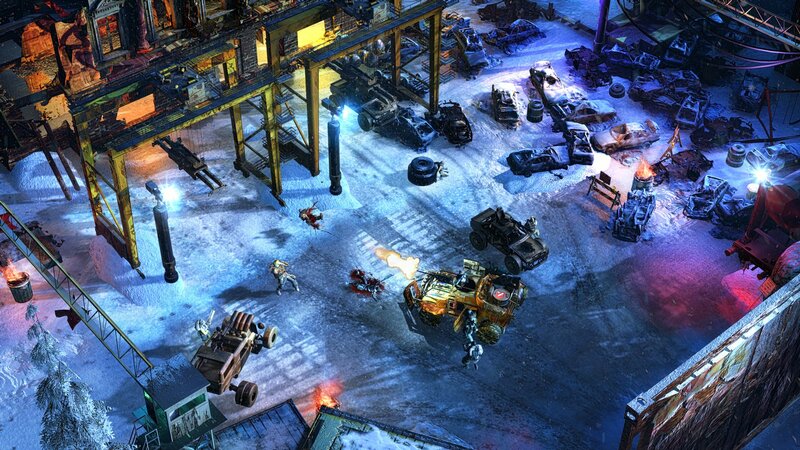 The core of Wasteland 3 will still be a rich single-player experience. If you play with a friend while both online together, you'll be able to share many missions, and join up to hit key story beats, but you can also split up and cover more ground. 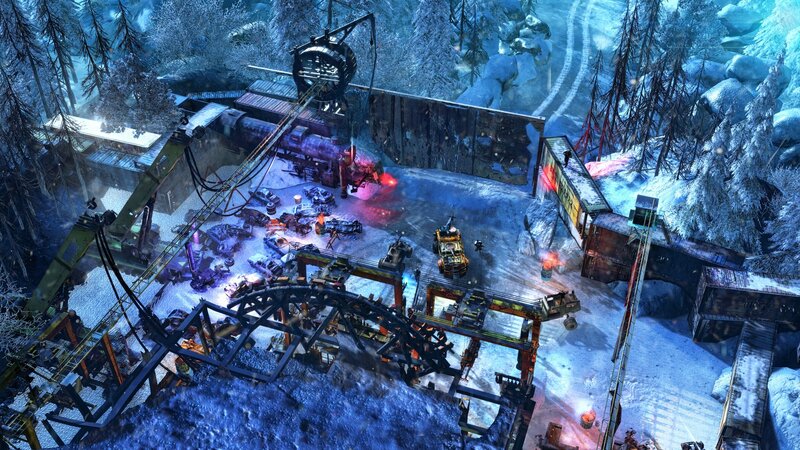 Once a game is started, you can play Wasteland 3 while your friend is offline, and do a lot of missions without them. Be aware, however, that the actions you take while your friend is offline are not without consequence! By making the decision to include multiplayer early in the development process, we will be able to design a game that is true to the core principles of the Wasteland franchise and our studio. 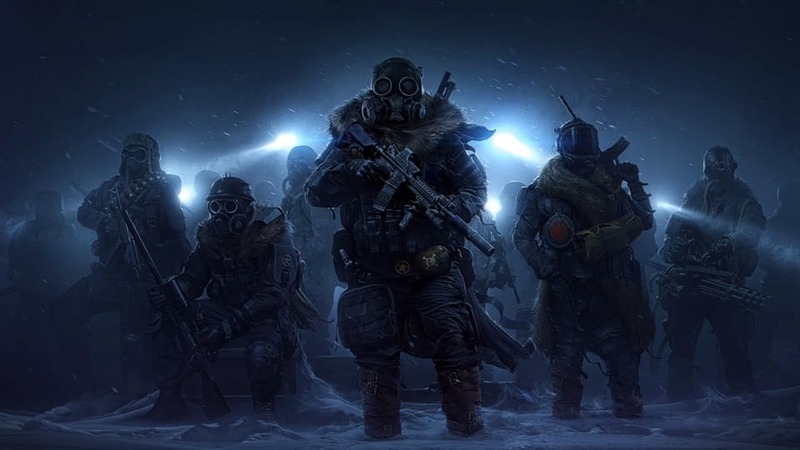 Wasteland 3 can be played as an offline, single-player game, and will be built from the ground up with a focus on story and reactivity that makes no sacrifices for the multiplayer experience. 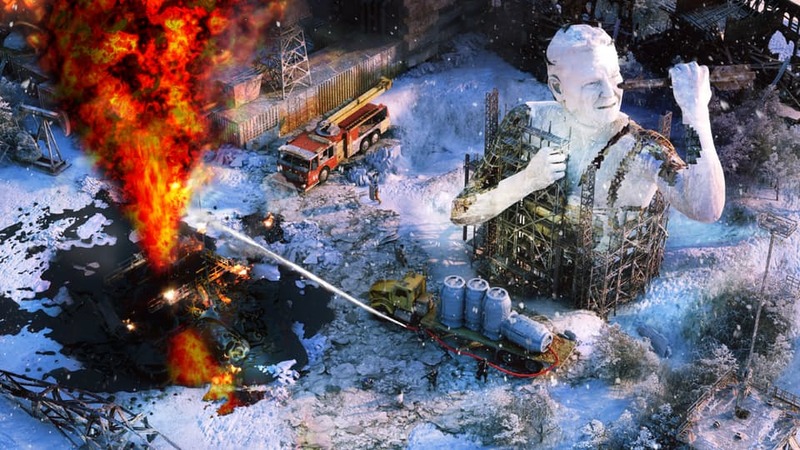 At the same time, co-op players will enjoy working together to change Wasteland 3’s highly reactive world… or finding ways to destroy what their friend has worked to accomplish. Our strategic turn-based combat is core to the Wasteland experience. Wasteland 2’s rangers could use cover, flank their enemies, and attack from rooftops with deadly precision and horrific status effects. Wasteland 3 will build and polish this existing system while adding a new feature: team-focused abilities. Your rangers will have an arsenal of combat skills with special tactical effects, usually focused around weakening the enemy while protecting their own squads. Another big change this time around will be the addition of vehicles. Your ranger will use your vehicle for travel, storing essential goods, exploration, and survival. Gear up your vehicle well enough, and you’ll be able to use it for movable cover in combat, or – if you’ve installed a turret – deal with fools crazy enough to tangle with the Desert Rangers. 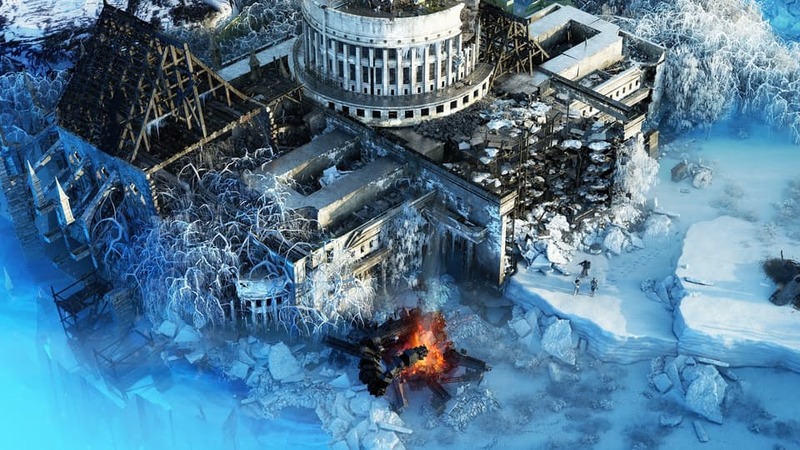 Finally, the Ranger Base is a key location in all the Wasteland games, and Wasteland 3 will be no different. This time the experience will be much more involved, as you are establishing a brand new Ranger base to survive and even thrive in the hostile snowscapes of Colorado. Rather than the base being primarily a place to pick up new missions and replacement squadmates, we're expanding it so that it is a full base of operations that is a part of the narrative and world reactivity. The Ranger Base will not be a place you have to micro-manage in great detail, but it will be a key location with significant narrative opportunities. Based on your decisions, events will open up and the base will evolve over the course of the game. Looking around at the rich possibilities of our setting, it struck us how often we return to the desolate dry desert and ruined cities. We still think that's a great core setting, but the world after mankind can encompass many different settings, from overgrown wilderness thriving on former cities (something we explored more in Wasteland 2) to the remnants of mankind trying to survive in a hostile, frozen landscape. 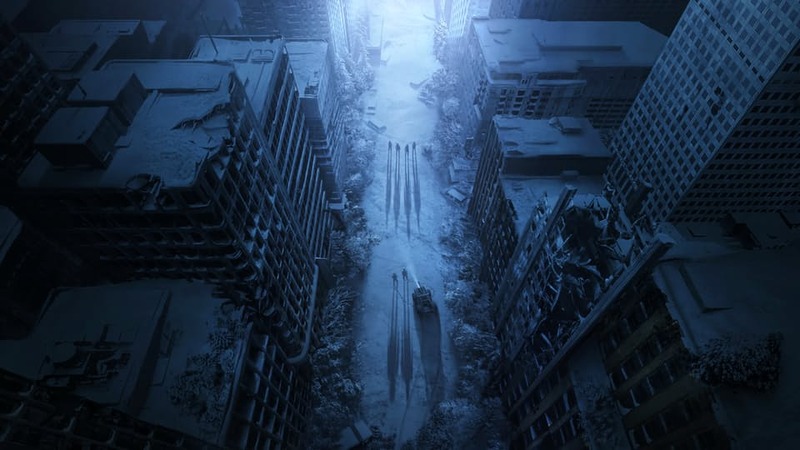 More than anything, a solitary building or town amidst an unblemished field of snow emphasizes an overwhelming sense of isolation that is key to the post-apocalyptic story. It is this rarely found setting and aesthetic that we want to explore in Wasteland 3. 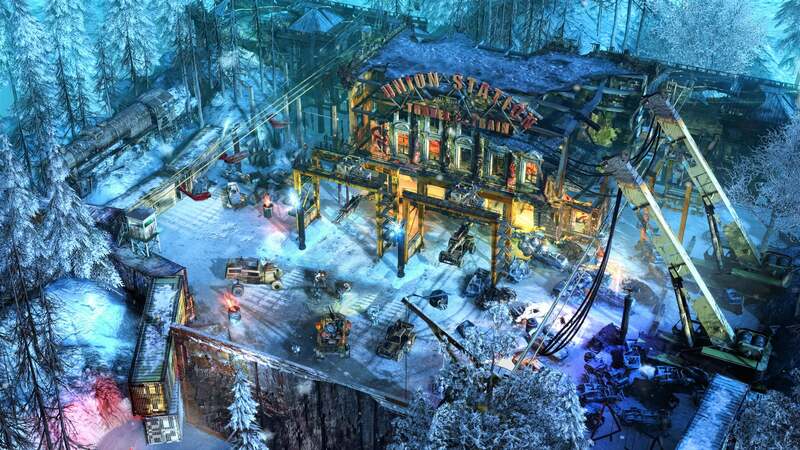 But this does not mean Wasteland 3 is abandoning its roots. The Rangers are still a part of the world, and the struggles and challenges you will face are all too familiar: negotiating supply lines, assisting threatened communities, and of course, dispensing that classic wasteland justice. But aesthetically as well, our goal is to go back to our history with the original Wasteland and the stories and movies that inspired it, such as the Mad Max or the Road films, and our focus is to have a look and feel that recalls those experiences. This means a renewed focus on intelligent use of color palettes, as well as a world where a vehicle or a person's outfit tells a functional story of their place in the world. As part of our improved presentation, we're updating the way dialog is built and presented. 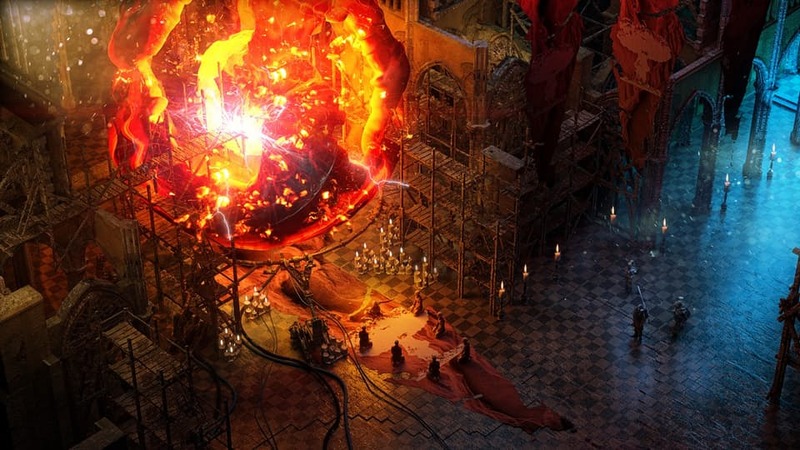 Wasteland 3 will feature an intricate dialog system based on Torment: Tides of Numenera’s branching system. Players will choose lines of dialogue that lead them through branching conversations. Choosing certain skills for your character may open up completely new and unique branches. And last but not least, in key conversations the camera will pan in to show a closer shot of the person you’re talking to. 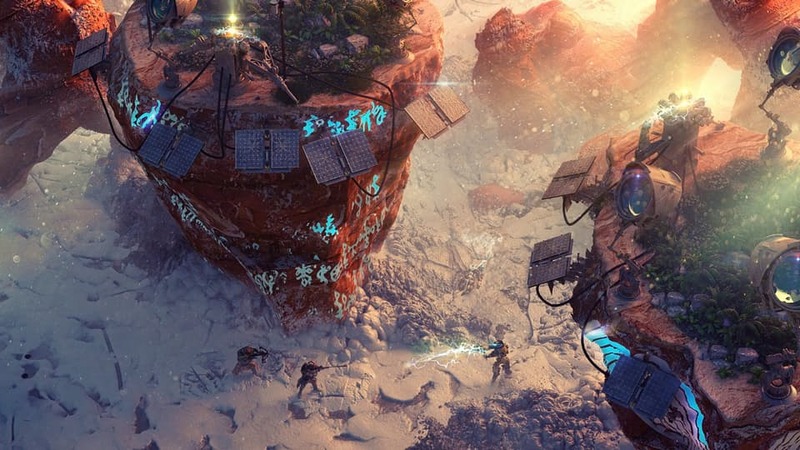 We are bringing the team behind Wasteland 2, Wasteland 2: Director's Cut and Torment: Tides of Numenera back together to make Wasteland 3. Core parts of the team such as writers and artists are wrapping up their work on Torment right now, and we are rolling them directly into Wasteland 3's pre-production. 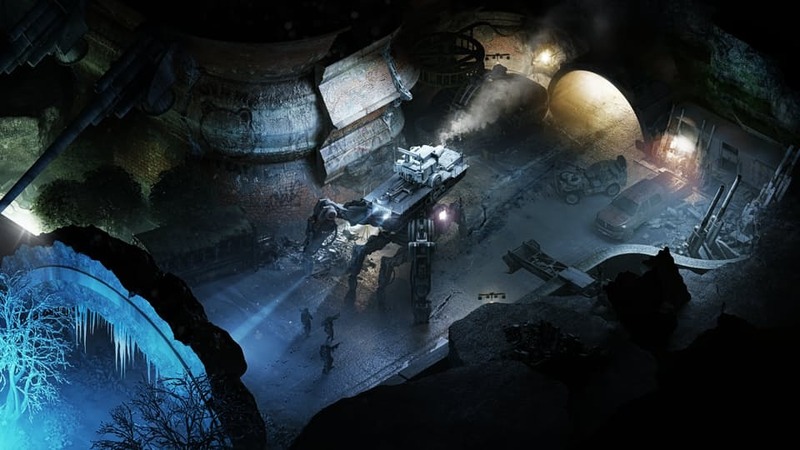 Wasteland 3 will be utilizing the most advanced version of the Unity game engine yet, allowing us to take advantage of technology and experience we've developed on our previous titles, which lets us push our content and visual fidelity to new levels.